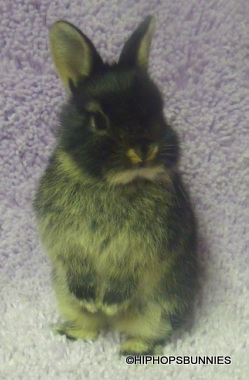 WHY DO I WANT A RABBIT FOR A PET? SO YOU WANT TO BREED RABBITS? 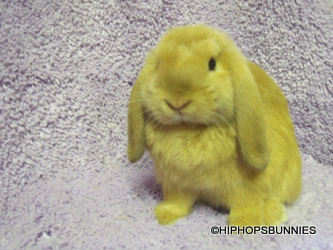 Welcome to RIVERSIDE RABBIT(formerly hiphopsbunnies), home of quality mini lops, netherland dwarfs,and the rare fur breed, the golden glavcot. We are a family of former exhibitor breeders located in TIVERTON, DEVON. We are members of the governing body for rabbit showing and our stud is run in accordance with their expected standards. Sadly we have been left with no alternative but to cease showing our rabbits temporarily after a mental breakdown and the birth of our newborn, however our rabbits will remain and we will be continuing to work on our lines as we have already put too much into them. We do not operate a business, we breed true to type and to meet the accepted breed standards, and in the case of the Golden Glavcot to preserve the breed. 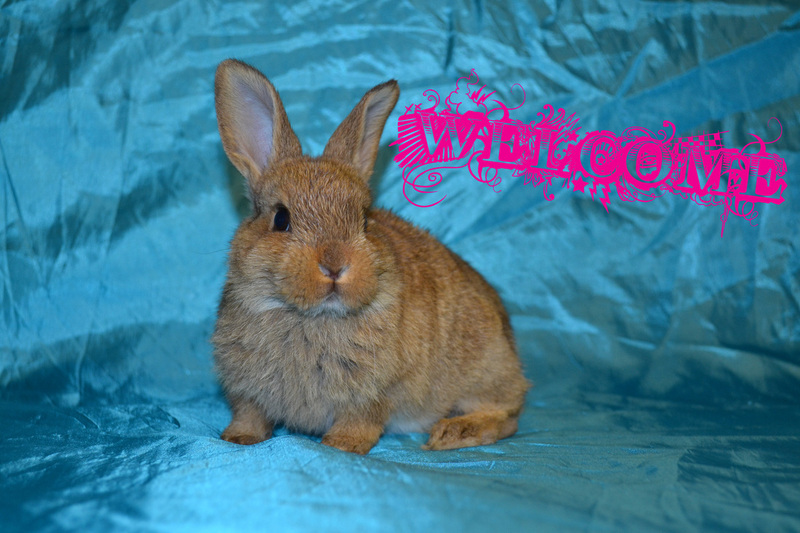 We constantly strive to improve our lines and therefore on occasions there will be stock available as surplus to our requirements, of course in an ideal world we would keep them all but that is not reality and ALL of our rabbits are suitable for pet homes. All of our rabbits are lovingly reared in our family home where they are well socialised with humans, adult and children alike, other animals and all day to day noises, this makes our rabbits very confident and outgoing. We hope that you enjoy looking around our site and we look forward to perhaps hearing from you in the future. Please feel free to sign out guestbook. Thankyou for your interest in what we do. - YOUR RABBIT IS ENTITLED TO FREEDOM FROM HUNGER AND THIRST THIS REQUIRES YOU PROVIDING FRESH WATER DAILY TO PREVENT THIRST AND ADEQUATE FOOD TO KEEP THEM FIT. - YOUR RABBIT IS ENTITLED TO FREEDOM FROM PAIN, INJURY AND DISEASE THIS REQUIRES PREVENTION OF THEM BECOMING ILL AND BY MAKING SURE THAT THEY ARE DIAGNOSED AND TREATED RAPIDLY. -YOUR RABBIT IS ENTITLED TO BEHAVE NORMALLY WHICH YOU CAN ENSURE BY PROVIDING YOUR RABBIT WITH ENOUGH SPACE AND PROPER FACILITIES TO DO SO. -YOUR RABBIT IS ENTITLED TO FREEDOM FROM FEAR AND DISTRESS WHICH YOU CAN ENSURE BY GIVING THE CONDITIONS AND TREATMENT THAT AVOIDS MENTAL SUFFERING.